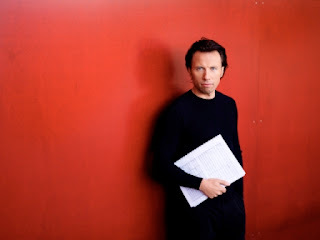 The Absolute Ensemble is a New York based classical-jazz ‘orchestral group’ under the baton of Estonian-American composer and director Kristjan Jarvi. 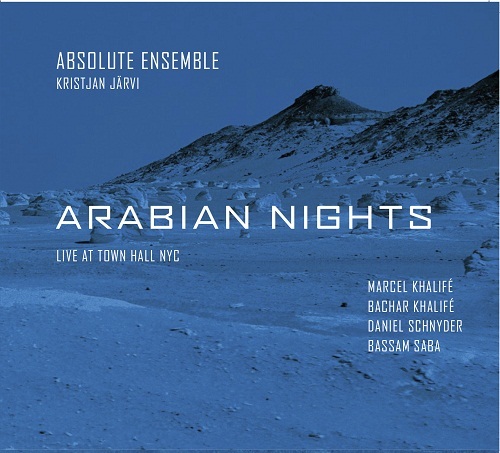 Arabian Nights is its most recent project which brings together Middle Eastern artists and composers like Marcel Khalife and Bassam Saba and saxophonist Daniel Schnyder for a live performance of Eastern-tinged classical music. 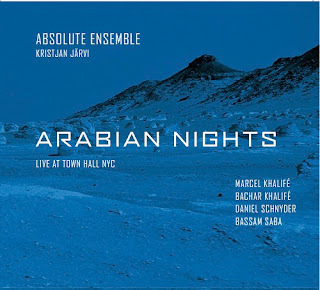 Or jazzy Middle Eastern music. Depending on where you want to position yourself. Marcel Khalife and Jarvi are natural allies and seem to think along similar musical lines. Some of it works better than others but overall it is an atmospheric piece of music with some really lovely moments.